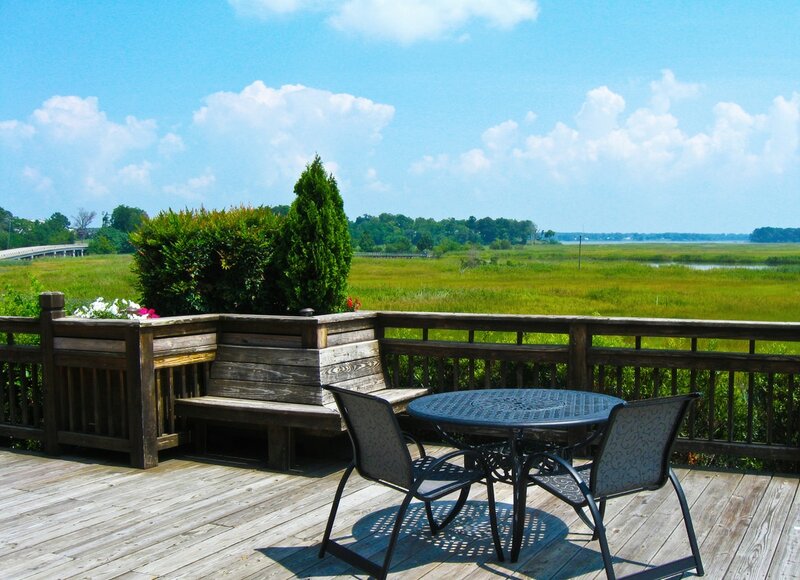 "Our agency has always receives professional and courteous treatment when we have used the Smithfield Center. ​We receive nothing but positive compliments from other agencies when they attend our events." 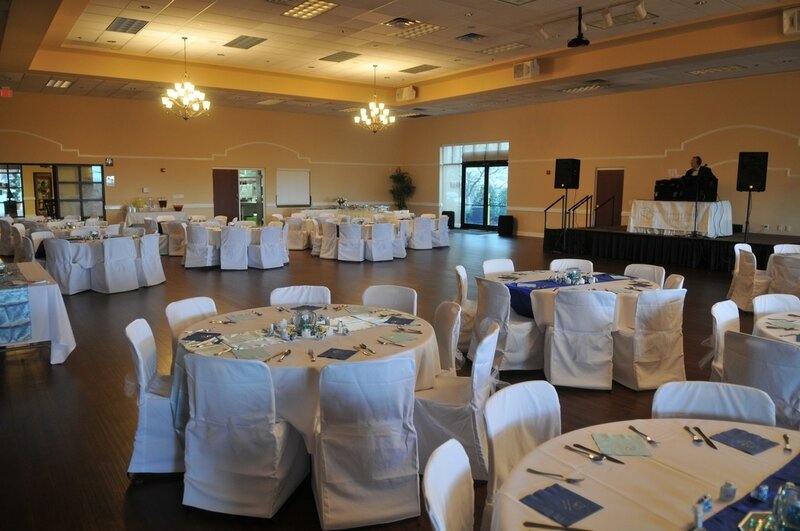 But best of all, the dedicated staff of the Smithfield Center will put their expertise to work for you in planning, organizing, preparing and facilitating your event – so you can simply relax and take all the credit for being clever enough to book your event at the Smithfield Center! The Main Hall is a 5,000 sq. 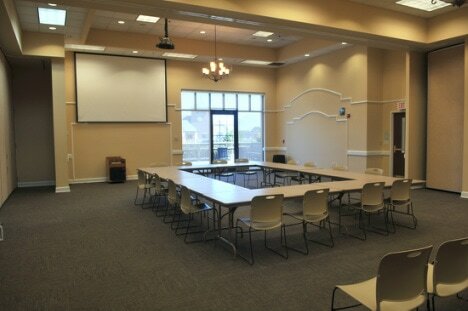 ft. multi-purpose banquet space with a wood look floor, digital projector, drop-down screen and wireless internet access. It can seat 150 for dinner. The stage is 16 x 10 ft. and is well equipped for bands with a 24-channel connection for sound and light boards. The addition of a dance floor and/or head table will reduce the space available for tables. The Main Hall can be combined with suites by opening the walls to extend the space to 8,000 square feet which can seat a total of 340 for dinner. With the addition of the Suite area, the space will feature a total of three digital projectors with screens, four televisions, and in-house sound system. This space has been used for trade, antique and art shows, as well as wedding receptions, balls and other festive events. The carpeted conference area is 3,000 sq. ft. and may be re-configured by moving soundproof walls. Single rooms are 750 sq. ft. Please note that because of the placement of projectors and screens, the presentation options are limited. Each room has a sound system, television, phone lines and internet access. Double rooms are are 1500 sq. ft. with digital projectors and drop down screens plus all the amenities available in a single room. The most common set for a double is a u-shape conference table. A double will seat up to 30 people in u-shape. Triple rooms are 2,250 sq. ft. with a single digital projector and screen in each arrangement. This space has all the features of a double with more space. Quad rooms are 3,000 sq. ft. with two digital projectors, four televisions and a separate sound system which may be combined with other areas in the facility. U-Shape Conference for the Quad Room is unavailable because the sides are too long for u-shape. All room capacities and maximum occupancy may vary depending on furniture arrangement, event activities, room configuration and/or aisle requirements. Theater seating will be arranged with one to three aisles chevron style. 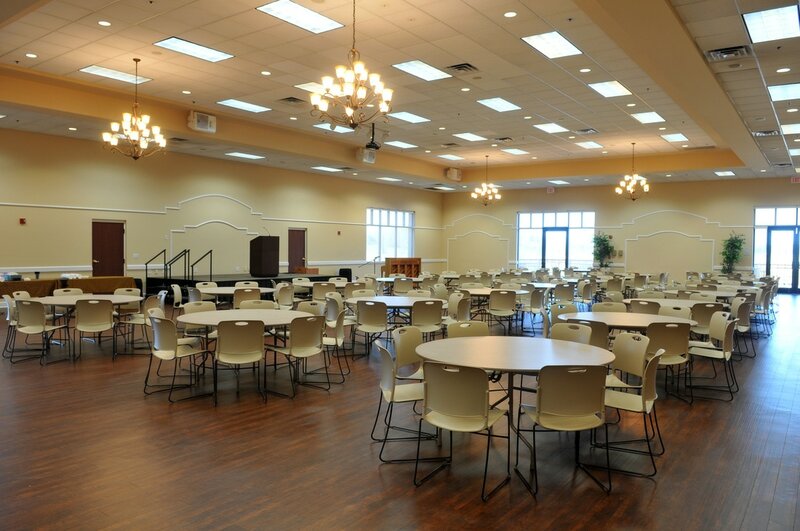 Banquet seating will be at round tables (60 inches in diameter) with a maximum of eight persons per table. Classroom seating will be at six foot rectangular tables (one side only). Clients are requested to provide a room diagram for the placement of furniture. All diagrams must comply with applicable Fire Codes and be approved by the Center Manager. Smithfield Center staff, as per the client room diagram, places all furniture. Facility rental fee includes the use and placement of furniture. Stage (10 x 16 ft.) - A fee is required for removal of stage.